Hi! 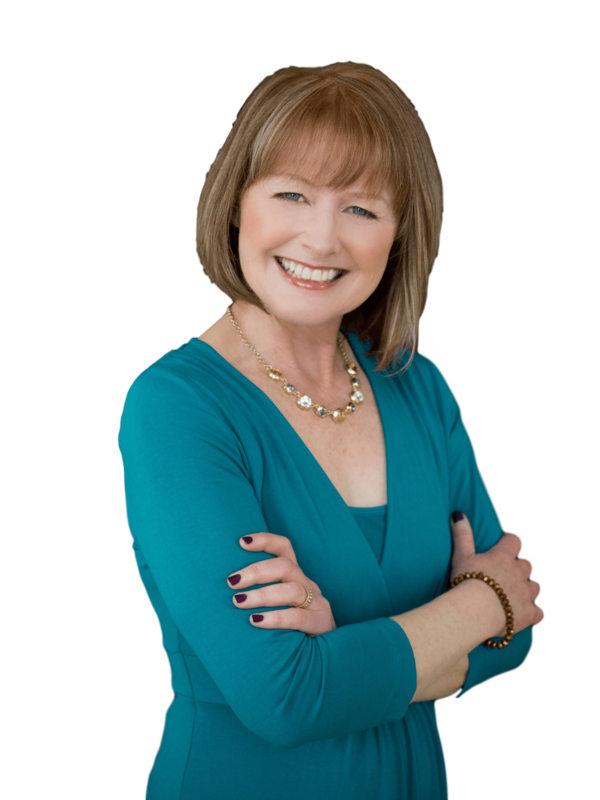 I’m Sharon Gaskin and I can help you build a successful and profitable training business. I’ve spent 25 years in the training industry, as a corporate trainer and training buyer, a freelance trainer and business owner. This 20-point Action Plan will give you simple steps you can take to re-energise your freelance training business today! Are you READY to take ACTION with this Action Plan?